Challah bread looks so complicated to form. In actually it is quite easy. 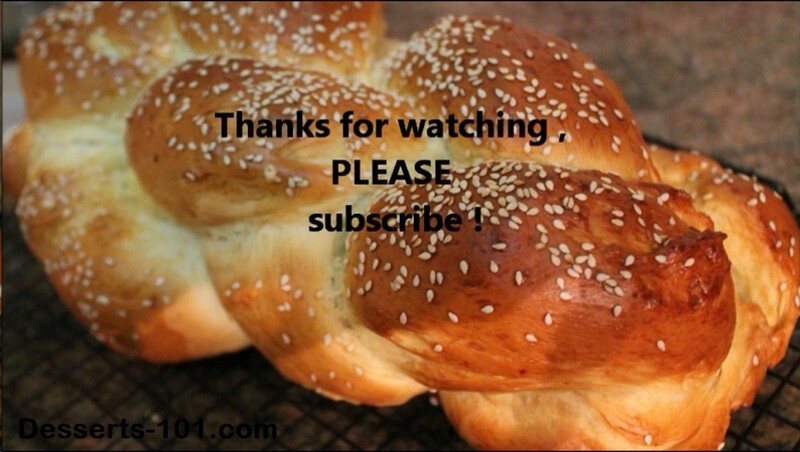 Follow along with me as we make Challah bread together.